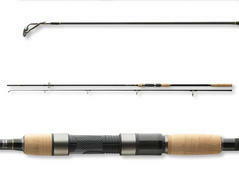 Carp rods with classical cork handle are trendy again. Not only at traditionalists but also at all anglers, who prefer a natural material compared to synthetic EVA handles. 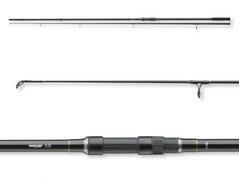 The AKX-2 2-Section Carp offers everything the heart of ambitious carp anglers desires. A well-balanced action, perfect handling and guides especially positioned for long casts, which ensures an exact line flow. Designed for targeted casts over long distances – the AKX-2 Spod Carp is an exceptional longcasting rod, which displays an extraordinary casting performance, when loaded optimally. 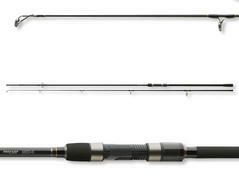 These multi-sectioned carp rods offer almost the same actions and testing curves as the respective two-sectioned models and satisfy even highest demands. 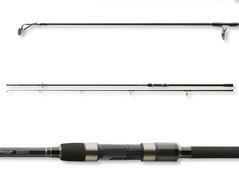 Super affordable carp rods with strong backbone and excellent fighting characteristics! 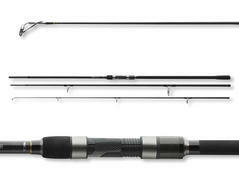 The Pro Carp XR features properties, you usually don't expect from a rod within this price range. Dynamic, flexible and equipped with much power.